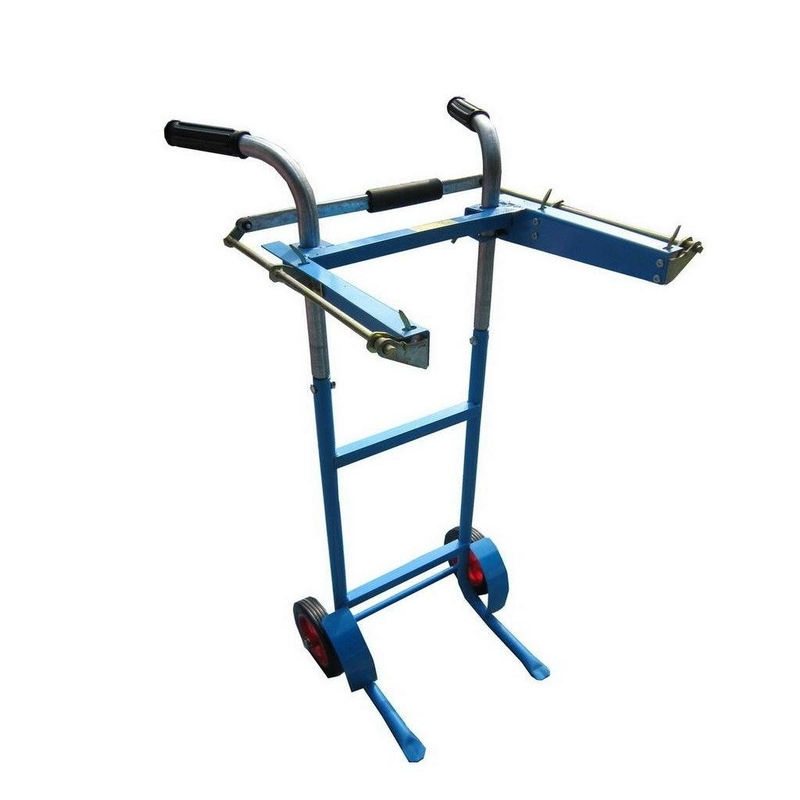 such as rice, fertilizer, feed, animal manure and so on. the bag then can be removed. 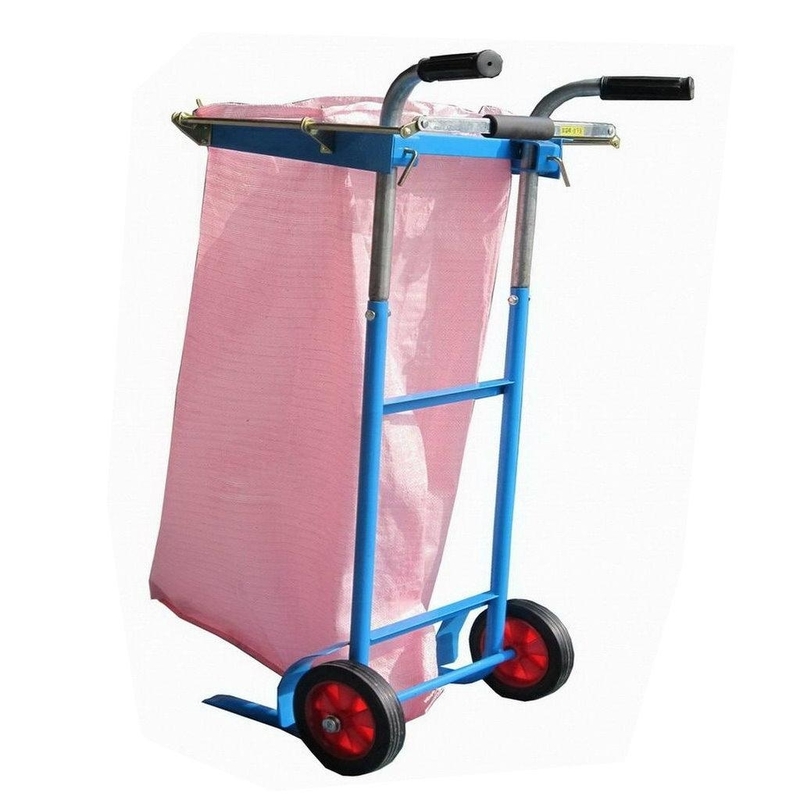 The hight of trolly can be adjusted by the siz of the bag. can maximum the effort and effect.